Crompton Hasp & Staple 75mm is suitable for padlocks with up to 12mm shackle. Steel construction. 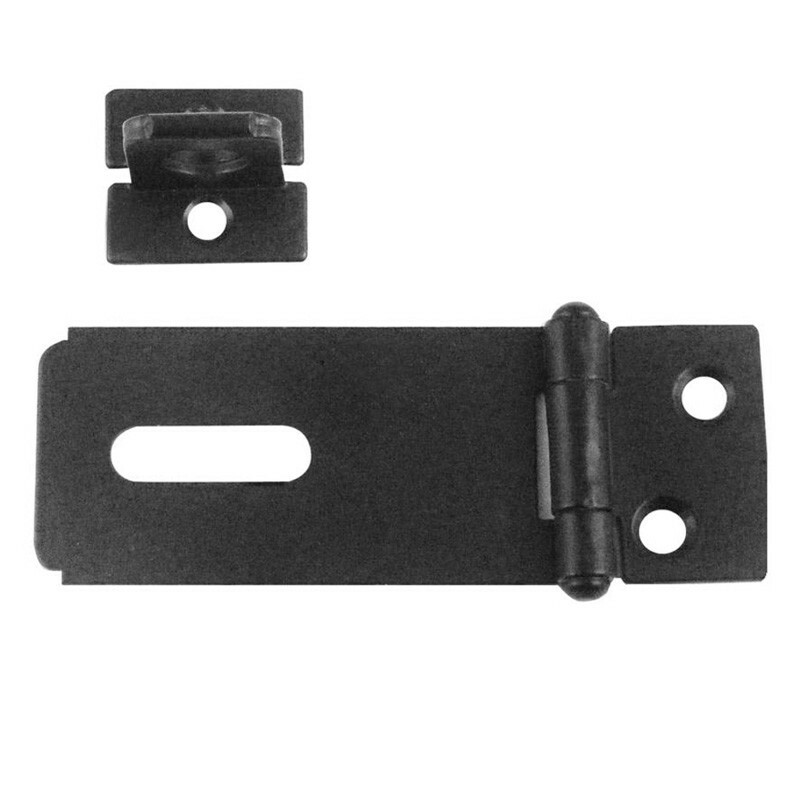 Hidden screws when hasp is closed.